We will be participating in this stellar assembly of art on July 5th at Brooklyn Bazaar. Tickets can be purchased here. We are pleased to announce that we are partnering with Canadian label PRC Music to reissue ‘Solar’. 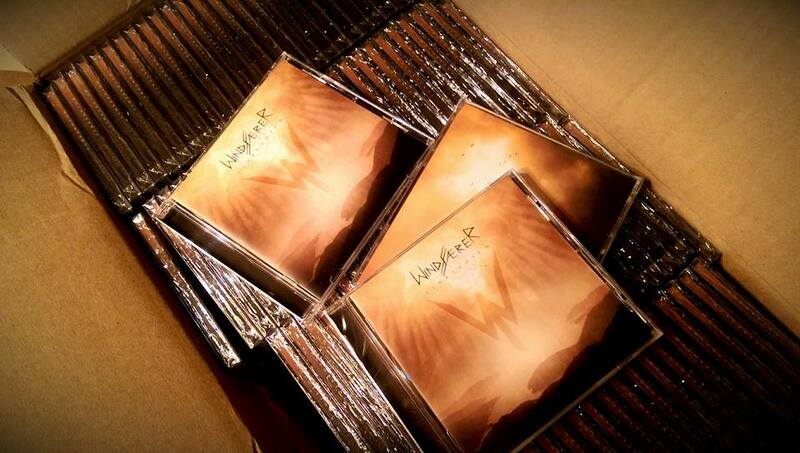 ‘Solar’ was originally released during July 2012 as a digipak (limited to 300 copies) that has since gone out of print. This edition will feature a jewel case release with revamped artwork and a bonus track*. Limited edition yellow and black vinyl LPs along with the digipak CD issued by Avantgarde Music are now available for purchase via our Bandcamp. Also available is the cassette version issued by Folkvangr Records. This Fall we will embark on a few dates throughout the Northeastern states in support of our latest release ‘Alma’. Joining us for select dates will be our comrades Ancalagon and Winterhymn. We are pleased to announce that legendary label Avantgarde Music will release the third full-length Windfaerer record Alma this September. Alma is about the intangible cosmic forces that drive us onto a path we may not understand. We walk upon a dark course muddled with despair but with flares of hope. The lyrics focus on relinquishing control and being guided toward home by one’s essence. The mechanics of the writing and recording process of Alma echoes these themes. Whereas in previous efforts M. Gonçalves and B. Karas, have been the sole composers, the songs on this album were composed and performed by a full band. Alma is engineered by Scot Moriarty (Organ Dealer) and Kevin Antreassian (The Dillinger Escape Plan) at Backroom Studios in Rockaway, New Jersey, mixed and mastered by Kevin Antreassian and produced by Windfaerer. Avantgarde Music will release the album both on CD and vinyl on September 14th, and you can stream “Dawn of Phantom Light” on Youtube. Today we are pleased to announce the release of Coniuratio Nigrum Atlantika, a three-way split with our comrades in WolfCloak and Dumal. Our portion of the split was recorded between the winter months of January and March 2016 at One Stone Recording with Peter Lloyd in New Brunswick, NJ. 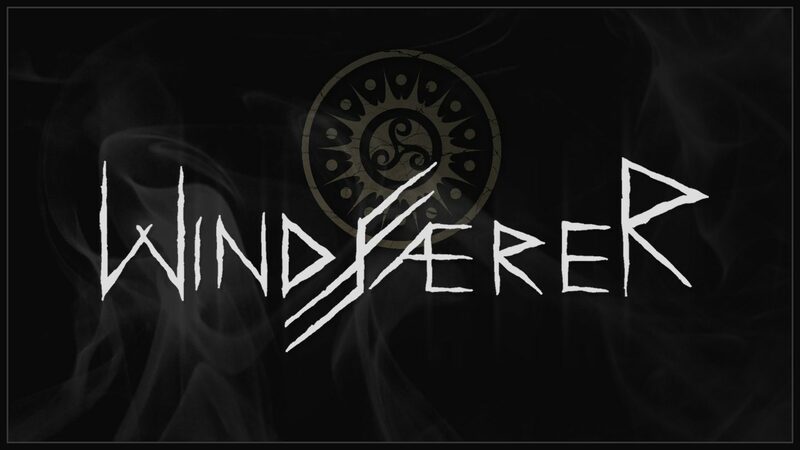 This split debuts a new lineup for Windfaerer, featuring Muñoz on bass, Keren on guitar, and Applegate on drums. 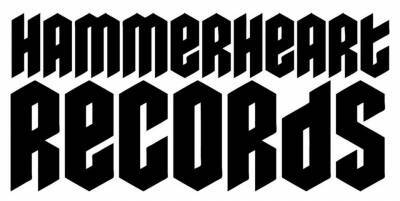 The entire split was mastered by Bill Henderson of Azimuth Mastering. We are proud to announce that we are joining forces with Hammerheart Records to re-release our latest album “Tenebrosum” as a digipak CD this coming January 2016. On the eve of the autumnal equinox—this past Tuesday, September 22, 2015—we released Tenebrosum to the public. The album is now available on the bandcamp for stream and purchase. You can download it in digital format and/or order the jewel case. We have limited quantities of the jewel case—Only 100 copies. Pre-order Tenebrosum on our Bandcamp page today!